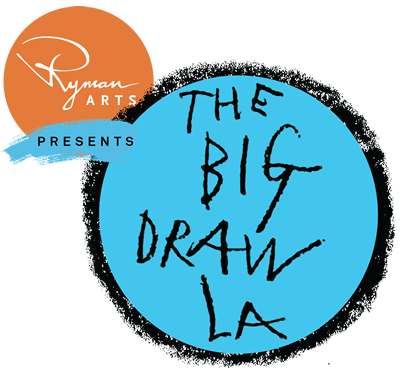 For Pumpkin Power, SMMoA Director of Education and Public Programs Asuka Hisa leads an all-ages art workshop presented in collaboration with The Big Draw LA and the Imagination Foundation’s Cardboard Challenge. Participants use cardboard and other recycled materials for harvest and holiday-inspired projects--remaking SMMoA’s courtyard into an autumnal wonderland. The fall may not be a time of major climate change in Los Angeles, but the spirit of giving associated with the season is universal. 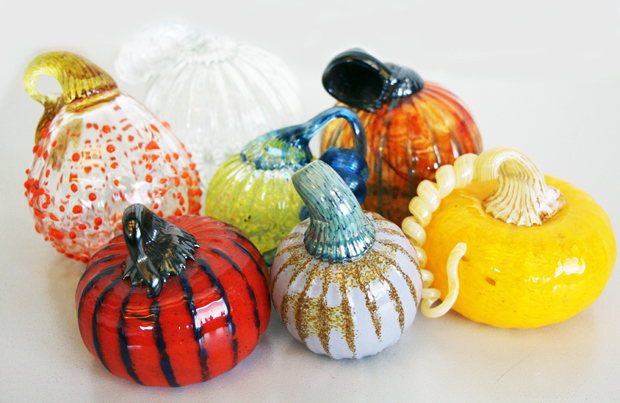 In addition to the Pumpkin Power art workshop, SMMoA presents a benefit sale featuring exquisite glass pumpkins hand-blown by students of the Watts Labor Community Action Committee (WLCAC). Proceeds benefit the WLCAC and help keep SMMoA’s education and public programs free and accessible to all. Feast on an array of seasonal treats and beverages.